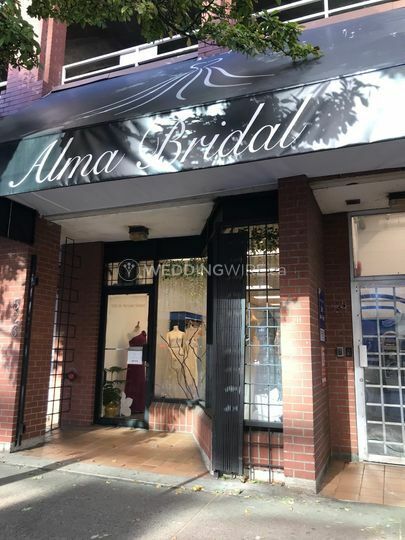 Alma Bridal ARE YOU A VENDOR? 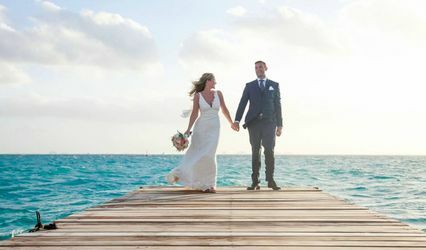 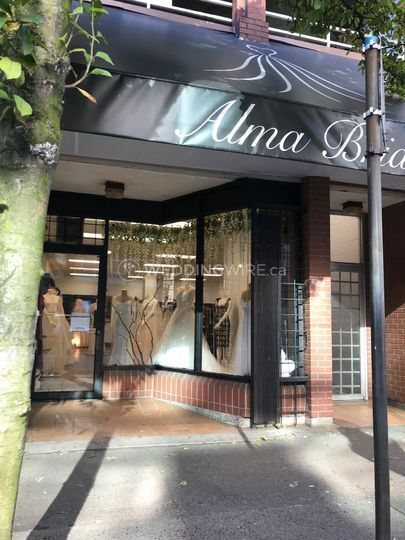 Located in Vancouver, British Columbia, Alma Bridal is a boutique that specializes in providing brides-to-be with the finest selection of wedding dresses so they can shine on their big day. 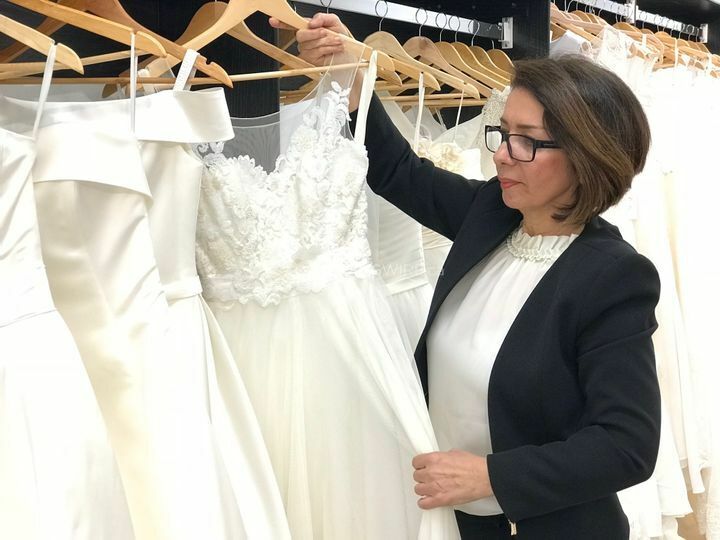 Founder & Designer Sara has more than 20 years of experience creating, designing and alterating wedding dresses. 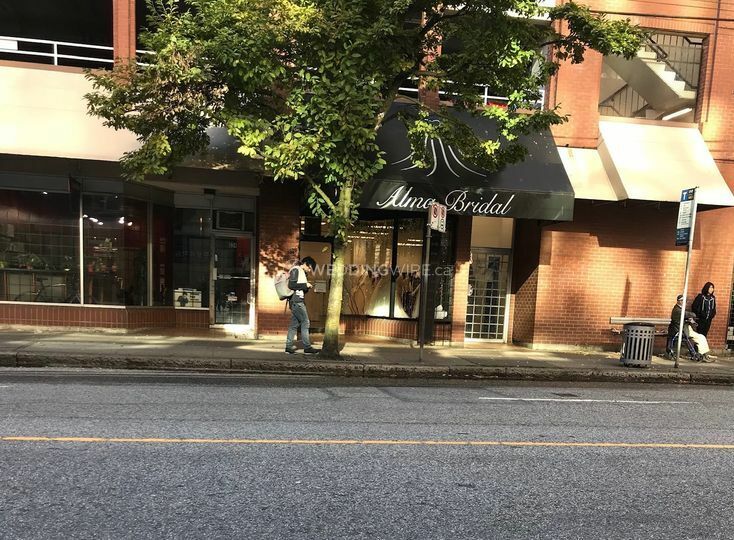 She has now been serving Downtown Vancouver since May 2018 when she opened Alma Bridal. 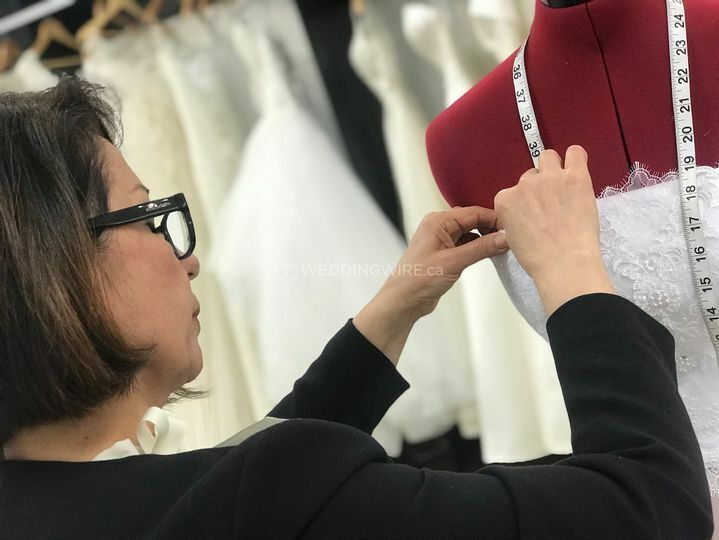 Alma Bridal works with a simple process. 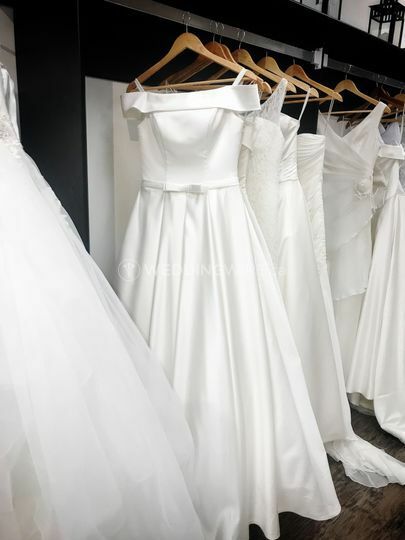 During your consultation appointment, first show them what inspires you (photos, magazine cut outs) and they will assist you in exploring what they have on offer in the store. 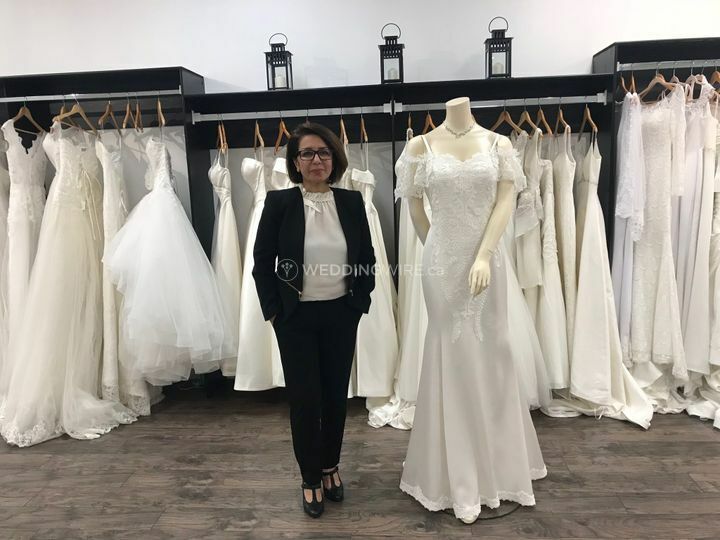 They have dresses that are custom-made by Sara as well as ready-to-tailor dresses. 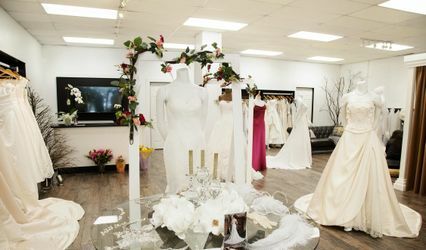 Lastly, if you can't find the perfect dress, now's the time to design a custom dress for your wedding day. 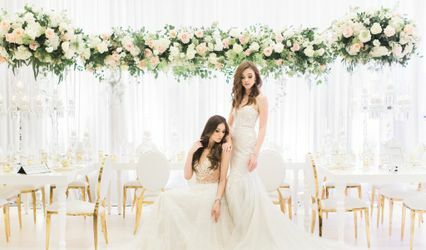 Refer a friend or loved one! 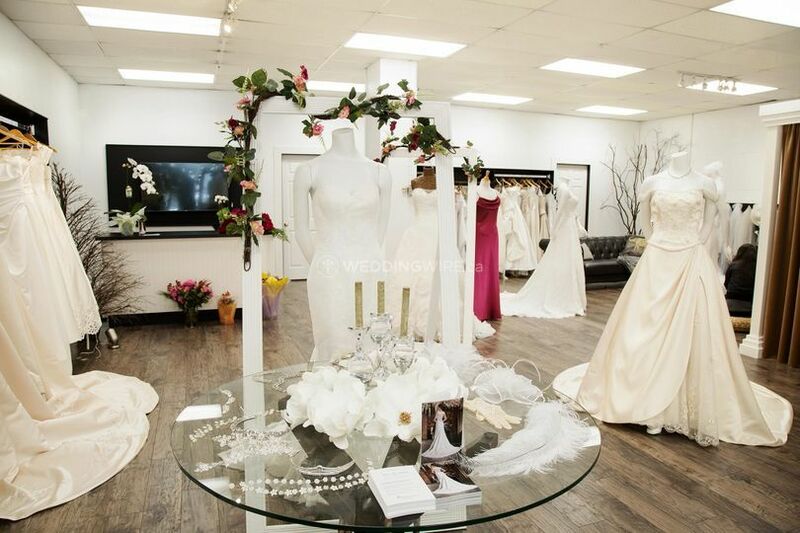 If you both get your dresses together from Alma Bridal, you'll both get 5% off!